Oily skin can be tough to deal with and when it comes to picking a good concealer for oily skin its definitely a challenge.You may be able to glide on a concealer easily on oily skin but the question arises whether it will stay on for as long as you want it to? 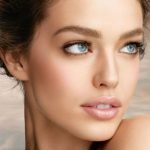 It is very easy for the concealer to wither off in just an hour’s time as soon as more oil comes out of your skin pores. This becomes especially important as Concealer is an essential makeup product of our everyday makeup routine, which helps to cover wrinkles, pores, and even uneven skin tone. Your concealer should always be one tone lighter than your skin tone. To check the correct colour, you can do a swatch on your jaw line before grabbing a concealer. Avoid lotion or oil based concealer as these will make your skin even more oily. Always go for Stick, mineral powder based, or gel based concealers. Mousse concealers are also good as long as they are oil free. To avoid rashes on oily skin, go for fragrance free concealers. Read reviews and then buy to avoid buyer’s remorse. 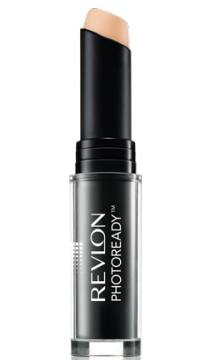 A Huge favorite of celebrities on the red carpet, this concealer is sure to stay on your oily face longer than you can imagine. It’s a stick formula which is very mobile, you can carry it with you even in your little purse. You can easily blend it into your smallest of pores with your ring finger. Try it, you will love it! because it is claimed to be the best concealer for oily skin. This liquid concealer is a huge favorite among makeup newbies. It has a natural makeup finish so even teenagers can use it. It has great coverage especially for acne marks and also for dark circles. Give it a try but do a swatch first! This is a beloved product of many makeup lovers now after the Lakme Absolute range got introduced in the market a few months back. Claims to contain SPF 20 and Vit B3. 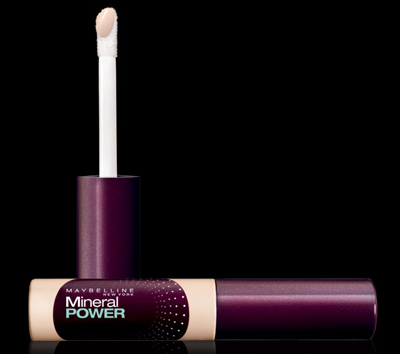 It no doubt gives a flawless coverage and doesn’t dry skin out with its moisturizing effects. 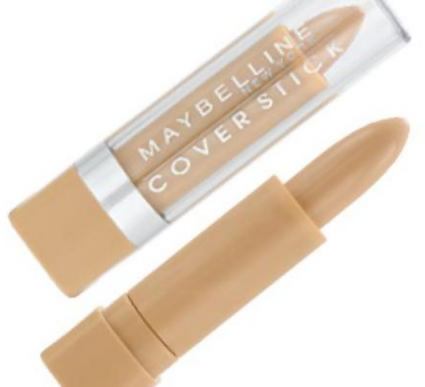 A stick concealer and can be blend well with finger tips. There is a shade limitation though, since it comes in only 2 shades. One of the best concealers for oily skin that you could try, especially because it is considered as the best concealer for Indian skin. Some people love the spot coverage effect of this product, some hate its skin drying effects. If you got real oily skin, then you should try this. 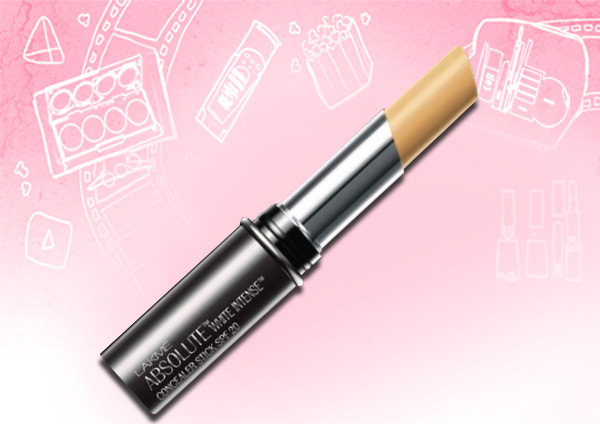 This is nevertheless great as a spot corrector stick concealer for acne too. It is definitely a good concealer for oily skin in India. Great for under eye coverage. Doesn’t clog pores. Blends well and gives a flawless finish for 6-8 hours at least. Ophthalmologist tested. Contains no oil and no fragrance. Great for oily skin people and acts best as an under eye concealer for Indian skin. If you’re are looking for a spot correcting pen concealer for your oily skin then this is the one product that you should buy. Does not just correct but also Illuminates the darkened or pigmented area with it’s “on-the spot” action. Comes in 6 suitable shades to match your skin tone. Select the right one and you are good to go! Learn more on how to apply concealers with the tutorial below ! Do let us know your personal preferences too.